Mr. Hsia is a founder of the ETP Funds. He is responsible for originating and structuring new transactions, participating in the ongoing management and oversight of portfolio investments, and directing the strategy as well as the overall management for the ETP Funds. Mr. Hsia has extensive investment and finance experience in the oil and gas industry, having been responsible for originating and managing direct oil and gas investments since 1983. In addition to co-founding ETP, Mr. Hsia was a founding member of Energy Trust LLC, an institutional investment management firm founded in 2001 focusing on oil and gas investments. Previously, Mr. Hsia performed similar investment functions for the Oil & Gas Investment Group at UBS Asset Management (New York) Inc. and at its predecessor, Chase Investors Management Corporation. 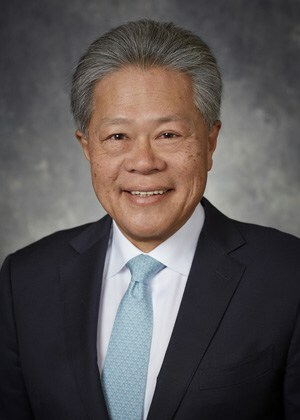 Mr. Hsia began his career in oil and gas finance at Chemical Bank in 1978. Mr. Hsia has a Bachelor of Science degree from National Chung Hsing University in Taiwan, a Master of Science degree from the University of Iowa, and a Master of Business Administration degree from the Wharton School of the University of Pennsylvania. Mr. White is a founder of the ETP Funds. He is responsible for originating and structuring new transactions, participating in the ongoing management and oversight of portfolio investments, and directing the strategy as well as the overall management for the ETP Funds. Mr. White has extensive investment and finance experience in the oil and gas industry. Prior to co-founding ETP, Mr. White was a founding partner of Energy Spectrum Capital, a private equity fund manager focused on the midstream sector of the energy industry in the United State and Canada. Previously, Mr. White served for 10 years as a Managing Director at R. Reid Investments Inc. and 13 years as a Senior Vice President with InterFirst Bank Dallas. Mr. White has a Bachelor of Arts degree from Southern Methodist University and a Master of Management degree from the Kellogg School of Management at Northwestern University. Mr. Swearingen is a founder of the ETP Funds. Mr. Swearingen is responsible for originating, evaluating, and executing new transactions as well as participating in the ongoing oversight of portfolio investments of the ETP Funds. Mr. Swearingen has been actively managing direct oil and gas investments since 1995. Mr. Swearingen is also a founding member of Energy Trust LLC. 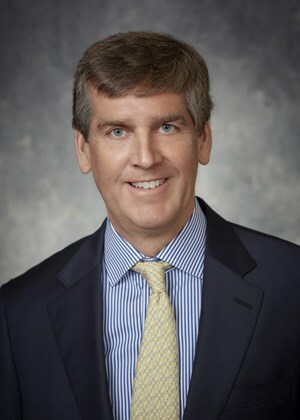 Previously, Mr. Swearingen performed similar investment functions for the Oil & Gas Investment Group at UBS Asset Management (New York) Inc. Mr. Swearingen, a Chartered Financial Analyst, began his industry career in 1984 at a Norwegian seismic company, and worked for several years in the private placement group of MetLife. Mr. Swearingen has a Bachelor of Science in Engineering degree from Princeton University and a Master of Business Administration degree from The University of Texas at Austin. Mr. Wells joined the ETP team in 2007. Mr. Wells, a petroleum engineer, provides technical expertise in evaluating new investment opportunities, monitoring existing investments, and developing exit and monetization strategies for ETP Funds’ portfolio companies. Previously, Mr. Wells was a consultant with Netherland, Sewell & Associates, Inc., a petroleum engineering consulting firm in Dallas, for 16 years. His work included project coordination, oil and gas property evaluations, reserves estimates, reservoir analyses, property sales packages, acquisition evaluations, fair market value determinations, geological studies, and secondary and tertiary recovery studies. He also worked for five years as a reservoir engineer for Exxon Company U.S.A.
Mr. Wells has a Bachelor of Science degree in Natural Gas Engineering from Texas A&M University. 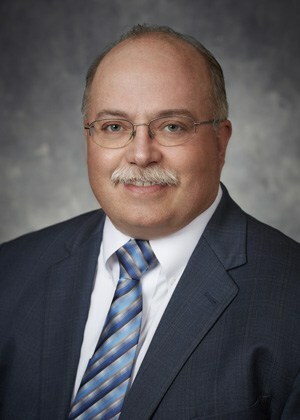 He is a registered Professional Petroleum Engineer, State of Texas, and a member of the Society of Petroleum Engineers. Mr. Clark joined the ETP team in 2011. Mr. Clark assumes responsibilities with business development efforts, including origination and execution of new investments, and participates in the ongoing oversight of portfolio companies for the ETP Funds. Mr. Clark has substantial experience in energy financing and a wide exposure in the oil and gas industry, especially in the middle market area that the ETP Funds have targeted. 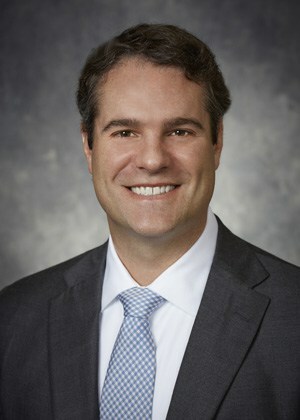 Prior to joining ETP, Mr. Clark was a Managing Director in Energy Banking at BNP Paribas in Houston, Texas. Previously, Mr. Clark served in growing capacities at several banks in Texas, providing a wide range of financial services to primarily independent oil and gas companies, both private and public. 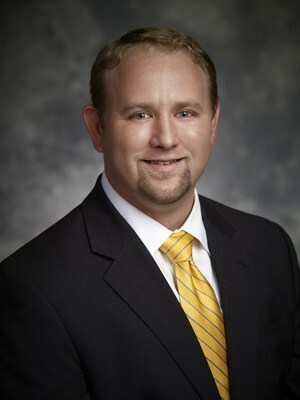 Mr. Clark has a Bachelor of Business Administration degree in Finance from Texas Christian University, and a Master of Business Administration degree from Southern Methodist University. Mr. Sears joined the ETP team in 2011. Mr. Sears assists with business development efforts, evaluation and execution of new investments, and the oversight of portfolio companies of the ETP Funds. Previously, Mr. Sears served in the Turnaround and Restructuring Advisory Group at Alvarez & Marsal, working with distressed companies primarily in the energy industry, providing interim management and strategic evaluation services. 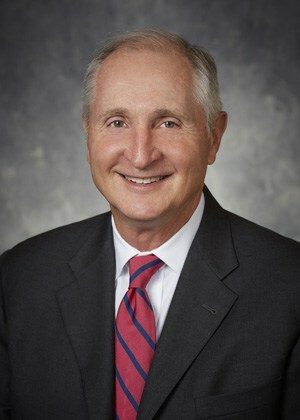 Mr. Sears began his career at Comerica Bank and subsequently in the Energy Banking Group at Texas Capital Bank. Ms. Sullivan joined the ETP team in 2014. She provides technical expertise in evaluating new investment opportunities and monitoring existing investments with the ETP Funds’ portfolio companies. Previously, Ms. Sullivan was a petroleum engineer with Oil Search Limited, an oil and gas exploration and development company in Sydney, Australia, for 8 years. Her work included the development and implementation of probabilistic production forecasting practices. She began her career as an engineering analyst at Netherland, Sewell & Associates, Inc., in Dallas. 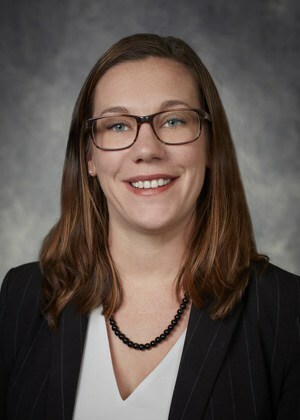 Ms. Sullivan has a Bachelor of Science degree in Mathematics from Texas State University at San Marcos and a Master of Science degree in Petroleum Engineering from University of New South Wales at Sydney. She is a member of the Society of Petroleum Engineers. Mr. Schott joined the ETP team in 2015. 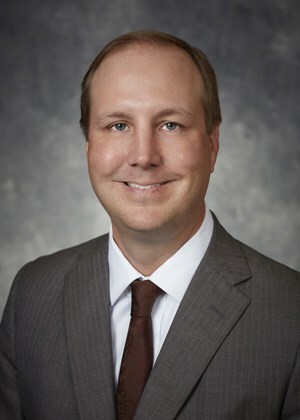 Mr. Schott provides technical support in evaluating new investment opportunities and monitoring existing investments. Previously, Mr. Schott was a Technical Analyst with PLS, Inc., an oil and gas information and divestment company in Houston. His work included technical support for oil and gas property sales packages. Prior to that, Mr. Schott was a senior petroleum inspector for Camin Cargo Control and an operations supervisor for Inspectorate America Corporation. Mr. Schott has a Bachelor of Arts Degree in Bible/Theology from Moody Bible Institute in Chicago and an Engineering Technical Certificate from QED in Houston.